FIT TRAINER isn’t your typical workout formula… it’s much more. FIT TRAINER is a complete workout nutritional system designed to amplify your workouts and enhance your performance in the gym while providing benefits unlike other pre-workout products to help you achieve the muscular, sculpted body you desire. FIT TRAINER activates multiple biological processes during workouts, including neurotransmission (FOCUS), central nervous system stimulation (ENERGY and FAT BURNING), peak muscle contraction (POWER), vasodilation (PUMP) and lactic acid buffering (ENDURANCE). These physiological benefits will help you train harder, faster and longer, while experiencing stronger muscle power, pumps and muscle endurance. 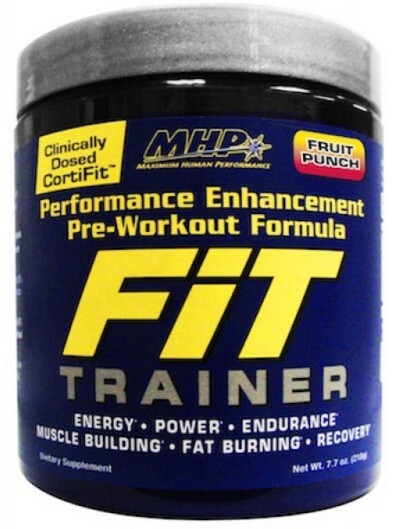 FIT TRAINER Continues to Work Even After Your Workout with Cortisol-Reducing Muscle Protection. FIT TRAINER Continues to Rev Up Your Metabolism After Your Workout. FIT TRAINER contains researched ingredients to help boost your metabolism during your workout and keep it elevated for hours after your workout so you can continue to burn fat and get the ripped, muscular physique you’re striving for. Best pre-workout on the market! The taste is great compared to some pre-workouts that have me cringing after the first sip. 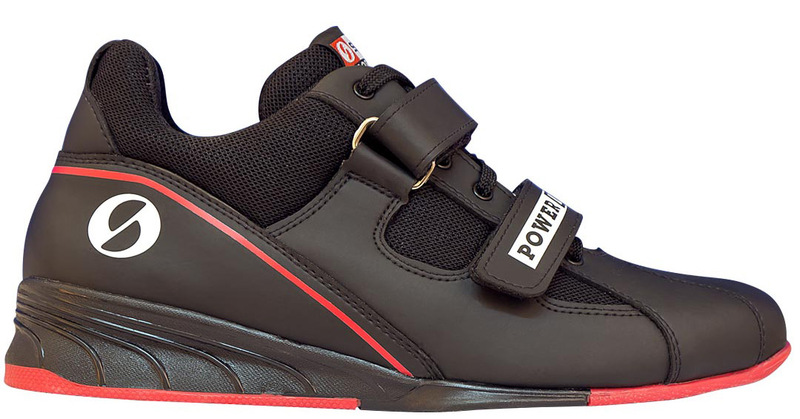 FIT TRAINER gave me great pumps, endurance and recovery during my training. This is a great pre-workout to get you through those last reps in the gym. Engaging in high intensity cross-training workouts requires sufficient energy and focus to get results. But a standard bodybuilding pre-workout supplement may not produce the benefits you need to sustain such an assault on your body and mind. Instead, you need specific compounds in the right dosages to keep you flying from exercise to exercise with minimal rest. In his review of the ergogenic effects of caffeine, Graham (2001) refers to studies showing that doses in the range of 250mg may boost workout performance. Caffeine in such doses can improve metabolic rate, which burns calories and provides systemic energy for increased physical activity. How caffeine does this is not entirely clear, though it’s theorized that it may increase alertness or the recruitment of muscle fibers, or reduce perceived exertion. But caffeine isn’t the only energizing compound out there. A patented, high-potency adaptogenic extract known as CortiFit has been shown to increase self-reported energy levels up to 79% in one clinical study (Auddy, et al., 2008). 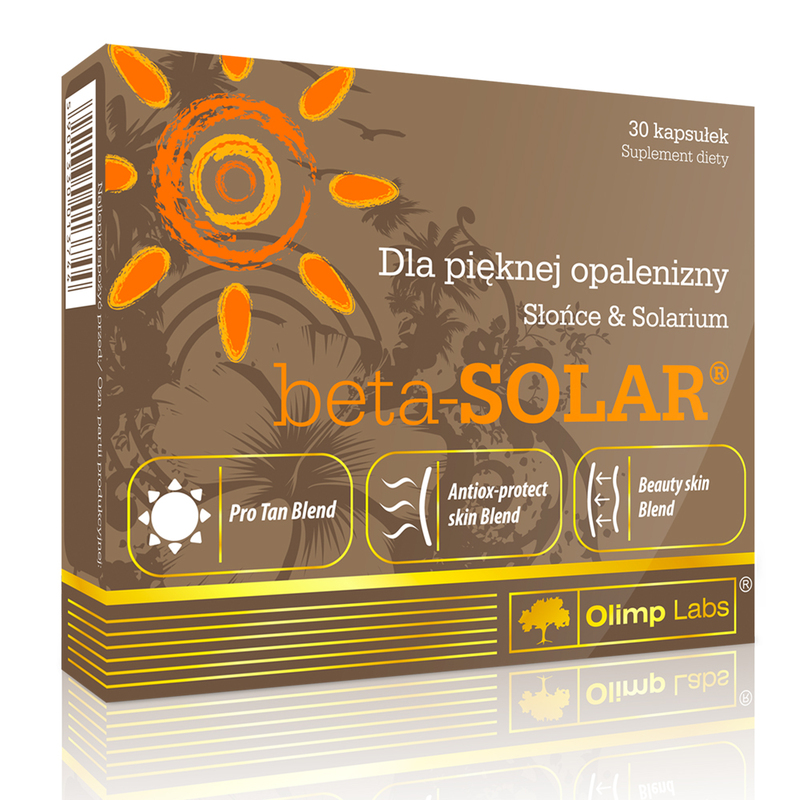 It also has been shown to provide other benefits, including improvements in mood and sleep quality. 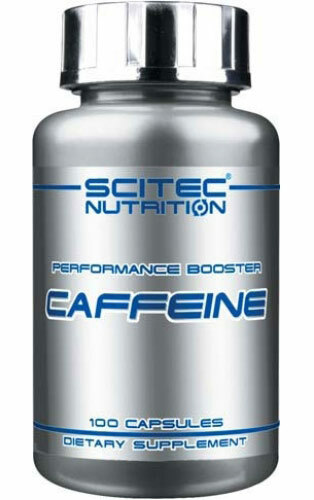 Combining caffeine with CortiFit and other ergogenic energizing and focus compounds is a novel and effective means to increase energy levels while improving mental focus and maximizing intensity. The new FIT TRAINER pre-workout is a unique supplement combining these two ergogenics into one powerful energizing supplement. The unique challenges presented by high-intensity, short duration workouts require specific supplementation to address muscular fatigue. This type of training causes increases in lactic acid in the muscles, which hampers performance by causing premature muscular failure. If you are able to reduce lactate accumulations and speed clearing of this metabolic by-product, you will be able to train harder and longer. This will lead to greater strength and muscle gains. A number of studies suggest that increasing muscle carnosine levels may improve your ability to buffer lactic acid. One such study, Stellingwerff, et al. (2011), provided evidence that beta-alanine may increase muscle carnosine levels up to 35% and boost exercise performance. Training at extremely high intensity causes systemic hormonal changes that must be addressed for long-term success. For instance, this type of exercise causes excessive release of cortisol, a stress hormone that is catabolic. Cortisol has a place in extreme training because it increases blood sugar levels through a process known as gluconeogenesis, which provides short-term boosts in physical work capacity. This important hormone is involved in the classic “fight or flight” mechanism that allows for short bursts of energy that were required by our caveman ancestors to adapt to life-threatening situations. The problem is that on an ongoing basis, cortisol is very catabolic – which means it can attack and break down muscle tissue, increase fat deposits and suppresses immune response to exercise. Obviously, these aren’t the results you’re looking for from your brand of extreme workout. 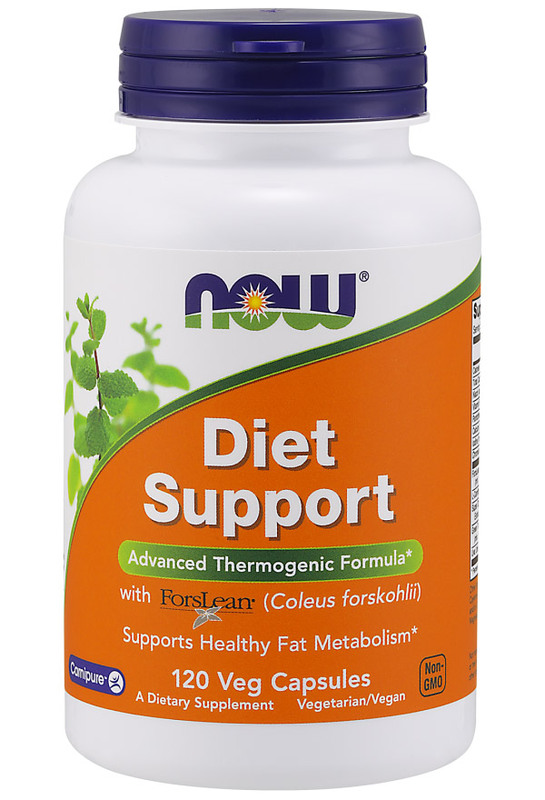 An extensively clinically researched compound called CortiFit has been shown to reduce cortisol levels. In one study by Auddy, et al. 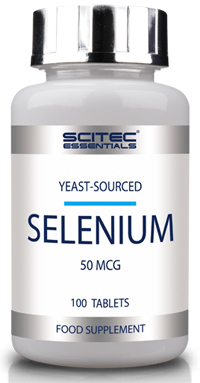 (2008), this adaptogen showed the ability to significantly lower serum cortisol by as much as 24%. 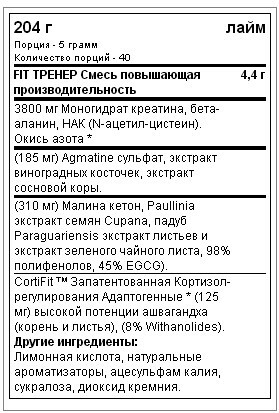 Creatine is perhaps the most studied of all performance enhancing supplements. This compound is a muscular fuel that helps regenerate the ATP-PC energy cycle within muscle tissue. The greater the amount of phosphocreatine (PC) available, the greater the capacity for muscle performance. In a review of 22 scientific studies on creatine monohydrate’s effect on one-rep maximum strength in the bench press by Rawson and Volek (2003), a 5 gram dosage was calculated to produce an average 14% increase in strength. A similar dosage was shown by Engelhardt et al. (1998) to boost power output by 18%. For the high-intensity cross-training athlete, a pre-workout formula with at least 5 grams is preferable in order to achieve these kind of performance gains within a reasonable time frame. High intensity training necessitates rapid infusions of creatine to boost the PC levels and speed muscular energy regeneration. 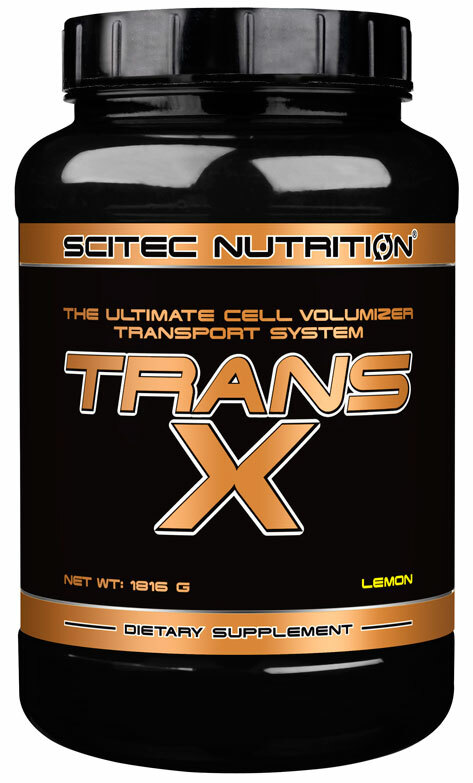 This will enhance the ability to maintain longer workouts, which will result in greater strength, power and improvements in lean muscle mass. Creatine can be loaded for even greater gains in strength of up to 45%. Agmatine sulfate, a by-product of arginine, has many properties of interest to high intensity athletes. The benefits of this amino acid include modulation of pain perception, mood enhancement and an improvement and increased exertion in cardiovascular health. Most importantly, agmatine modulates nitric oxide (NO) in many different ways, resulting in enhanced vasodilation (and blood flow) and improved nutrient partitioning (Demandy, et al., 2001). As you can see, muscle pumps are not purely cosmetic. An increase in blood flow to the muscle will create harder and stronger contractions, making an exercise more effective. Additionally, your fascia, the tissue that surrounds the muscle, is further stretched when there is a boost in vasodilation. As a result, your muscle tissue will be able to fully develop when the fascia is stretched to its fullest. Aside from its proven energizing and performance enhancing powers, natural caffeine has the ability to burn calories. Research by Dulloo, et al. 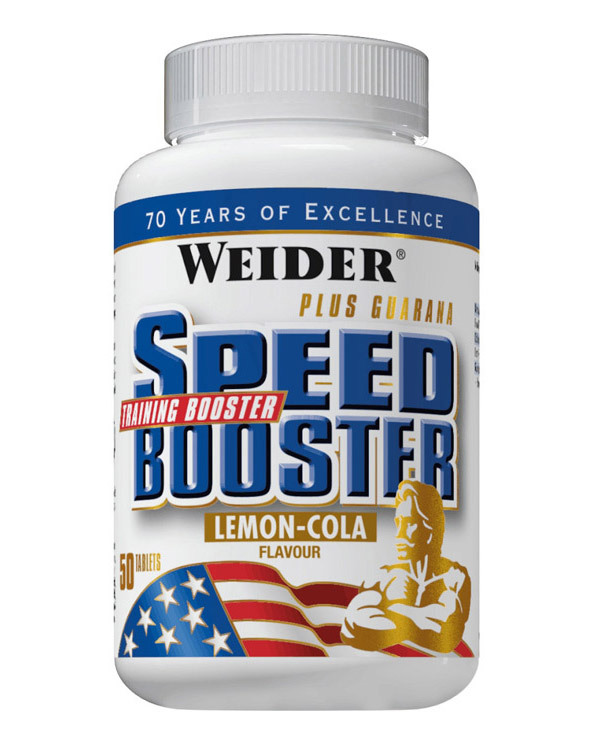 (1989) suggests that 250mg doses of caffeine increased metabolic rate at rest by up to 12%. Studies also suggests that this substantially increased caloric burn may last for up to four hours after ingestion. Researchers theorize that because of this boost in metabolism, consistent use of caffeine as an ergogenic aid may lead to long-term fat loss. MHP’s FIT TRAINER pre-workout formula is scientifically designed to address the highly specific needs for high-intensity cross-training. This researched and documented formula will help you maximize training energy, boost lactic acid buffering, reduce cortisol levels, increase strength and muscle mass, and burn more calories. 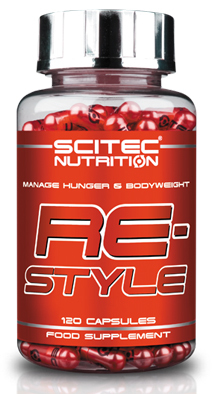 TRAINER at a maximal 2-scoop serving taken pre-workout contains the clinical-researched dosages of beta-alanine, creatine, caffeine and the patented adaptogenic compound CortiFit. When it comes to high-intensity exercise, not just any bodybuilding pre-workout supplement will do. To push your body to the extreme and enjoy maximum performance gains, you need FIT TRAINER! stars1Simply amazing. One serving was just enough to give me the energy and focus I needed. I love this product. It does exactly what it is supposed to do. stars1Top of its class. I have tried many pre-workouts before and non can compete with FIT TRAINER. It gives me crazy energy without the crash, intense pumps and more endurance. It really helps you get the most out of your workout.